If your kids loved Toy Story, they're about to lose their minds. If you’re sick of watching Frozen on repeat, we have fantastic news for you. 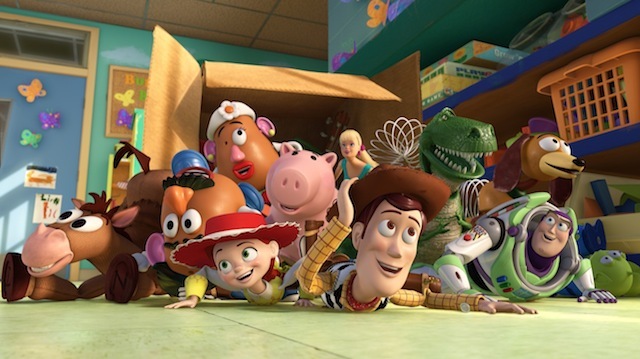 Woody, Buzz and the rest of the gang are officially coming back for Toy Story 4. 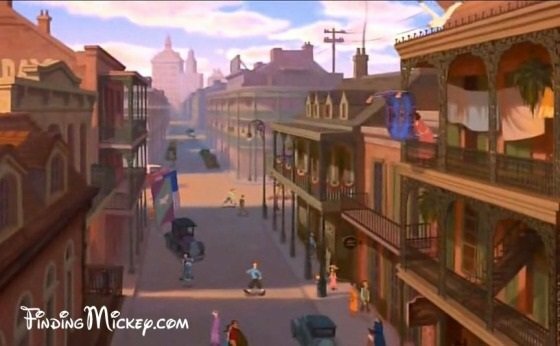 Disney has announced the return of the insanely popular animation franchise with a fourth movie due out in 2017, according the the official fan site D23.com. 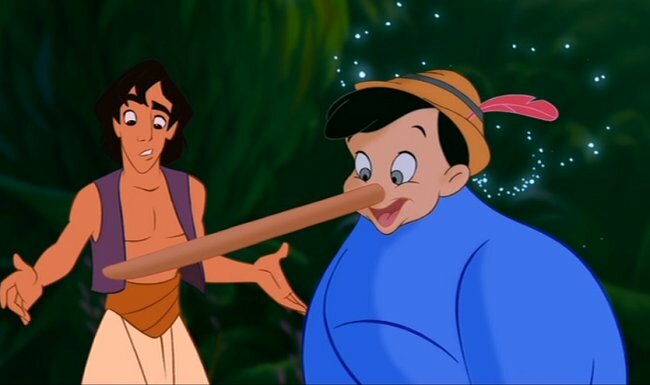 While Toy Story 2 was thought to be the end of the beloved franchise, chairman and CEO of D23, Bob Iger, explains that is not the case. 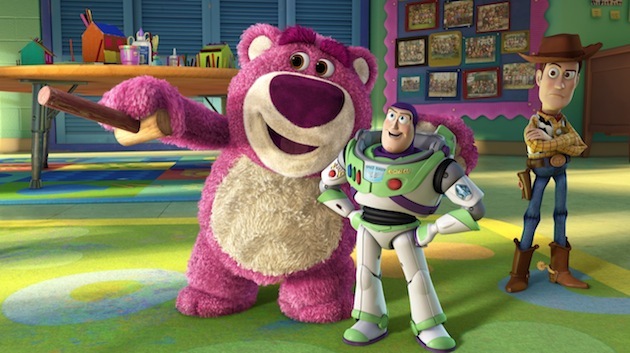 And according to D23’s director John Lasseter who made the first movie, he will return to direct Toy Story 4. John said, "We love these characters so much; they are like family to us. We don&apos;t want to do anything with them unless it lives up to or surpasses what&apos;s gone before. 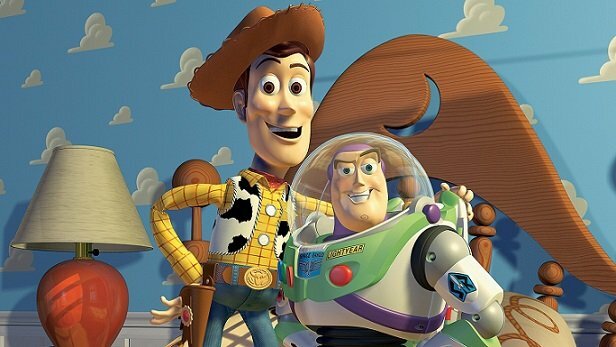 Toy Story 3 ended Woody and Buzz&apos;s story with Andy so perfectly that for a long time, we never even talked about doing another Toy Story movie"
"But when Andrew, Pete, Lee and I came up with this new idea, I just could not stop thinking about it. It was so exciting to me, I knew we had to make this movie—and I wanted to direct it myself," John went on to say. The crew are making a come back. Official casting info for Toy Story 4 is yet to be announced. 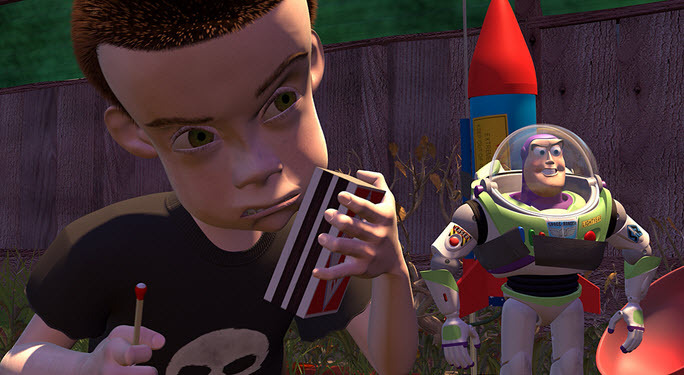 But in case you missed it, check out this latest Toy Story theory. We&apos;re sure it will blow your mind. If you know the story inside out, you’re bound to remember the character Sid Phillips. If you don’t, he’s the young kid who tormented all of the toys. He took them and pulled them apart, before putting them back together in a deranged way. He took Buzz and strapped him to a rocket and burned Woody’s forehead with a magnifying glass. 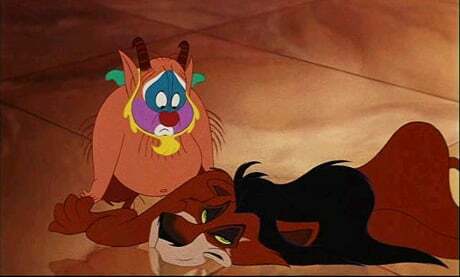 He was a horrible character. 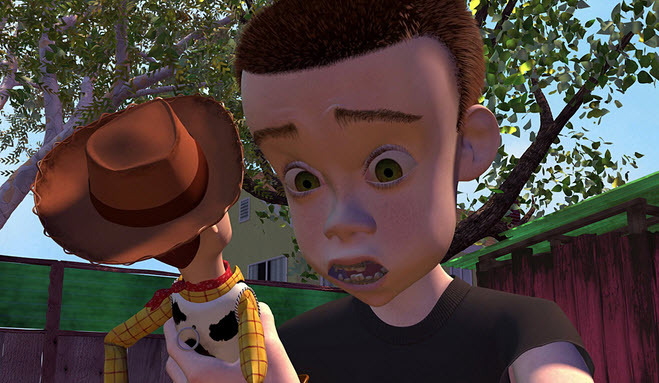 In the end however, he learned his lesson when Woody told him to “play nice” and came to the realisation that his toys were real. We thought we had seen the last of Sid, until Toy Story 3 was released. 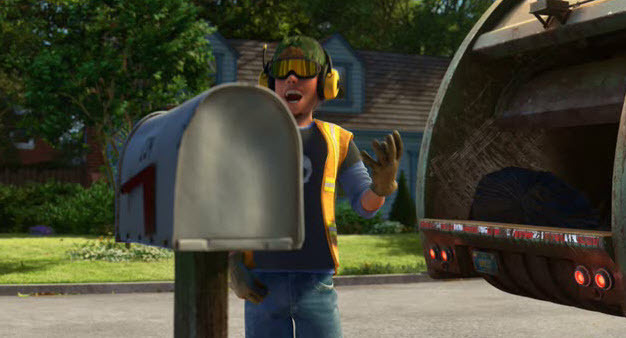 While there is no way you could call him a prominent character, the garbage man in the 3rd installment of the Pixar movie has been believed to be Sid all grown up. This is mostly because of his skull shirt, which Sid wore as a kid. 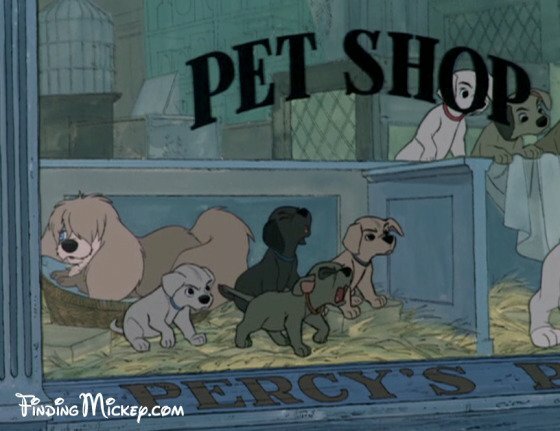 Pixar doesn’t usually do things like that for no reason. You might be thinking after being so horrible, Sid got what he deserved. But a Reddit user has put a different theory forward, and when you find out what it is, we bet your jaw is going to hit the floor. The user was a garbage man himself, who revealed that he often found toys like Legos and Barbies. So the user puts forward this argument. Maybe Sid became a garbage man to try and make-up for being so horrible to the toys in the past. The garbage man in &apos;Toy Story 3&apos;. "Now, let&apos;s imagine you&apos;re a guy who just learned that inanimate objects are alive. What job would you get? Sid isn&apos;t f--ked up and working a crappy job. He&apos;s trying to save them. He is trying to save the toys. He picked the one kind of job where you can rescue those things. And Sid is uniquely equipped to fix those toys that he finds that are broken. He&apos;s pretty damn creative,” the user went on to say. Toy Story: The heartbreaking truth about Andy&apos;s dad. There&apos;s more to Toy Story than meets the eye. Way more.